New! 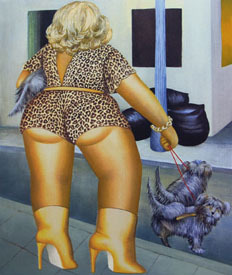 Buy Beryl Cook Limited Editions online. Go to Showcase pages for online ordering.